Are you concerned about the strength of your pelvic floor muscles? Do you suffer from urge incontinence, increased frequency or leakage? Are you concerned about a prolapse? Will the menopause effect your pelvic floor function? Take control of your pelvic floor! Our four week Pelvic Health Workshops are designed to educate ladies on the pelvic floor structure and function, we will teach you the best ways of achieving a deep core and pelvic floor engagement and provide you with a comprehensive plan of exercises. This course is suitable for anyone who is concerned about maintaining pelvic floor strength or for ladies who are experiencing pelvic dysfunction. This course is also suitable for ladies who have had pelvic surgery for cancer treatment. The course is run over four weeks with a one hour class each week. 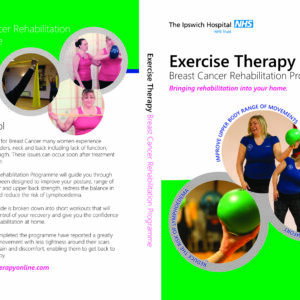 We provide you with a comprehensive manual to refer to complete with exercises to do in the comfort of your own home. The four week course costs £40 and there are 10 spaces on each course. To book a place you can pay online via PayPal by going to the workshop page in our shop or alternatively you can pay over the phone or send a cheque if you prefer.